Our cloud professionals can help you make decisions from whether you should build or buy all the way to which applications to migrate. We can help you develop a secure cloud strategy, extend your capabilities, and implement and deploy your plan. And we can help you understand the opportunities of the cloud for your business, which include improved agility, cost reduction, and support for growth and innovation. 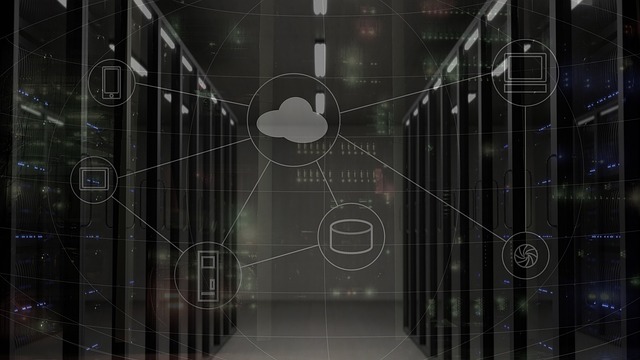 The usage of cloud services has become closely associated with common cloud offerings, such as software as a service (SaaS), platform as a service (PaaS) and infrastructure as a service (IaaS). Need Help to IT Enable Your Business? There are two things i look in an enterprise application advisior.Firstly,throw upto to date knowledge of all business process and flexibility to introduce a solution without much re-wiring. info@ideasailor.com IdeaSailor Technologies Pvt. Ltd.